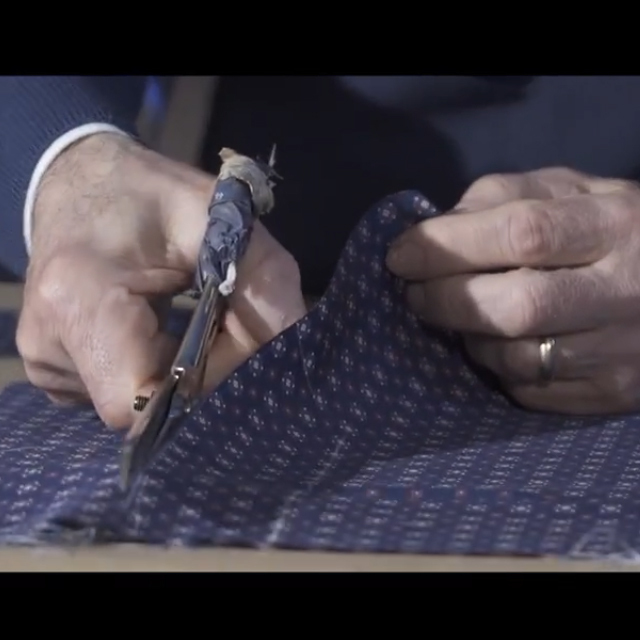 Our products are handcrafted in the laboratory following ancient sartorial procedures: templates, chalks and scissors, needle and thread, tailor centimeter and manual skill, quality control and expertise, passion and a lot of patience! 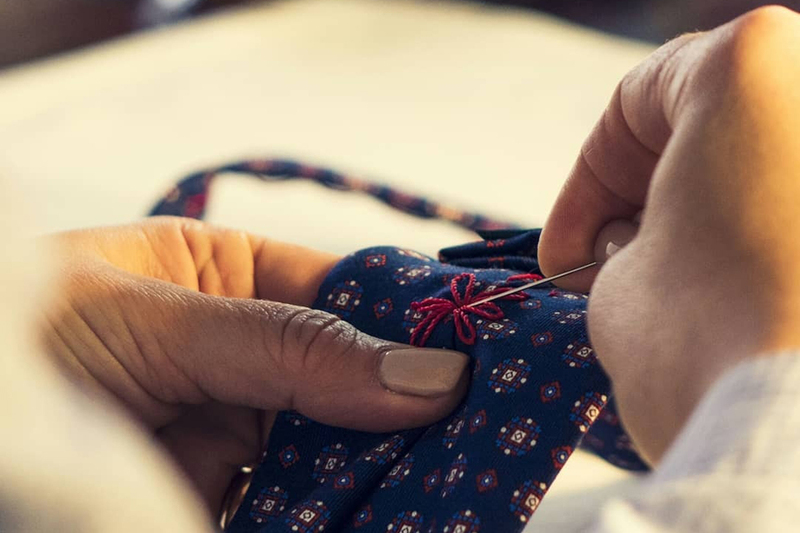 Each element punctuates a phase of the handicraft work process of the tie, which results in a perfect product, with excellent finishing that gives the accessory resistance and softness, in addition to the prestige inherent in a handmade element. Our products are made with love and dedication and are made to last over time. Each of our accessories follows a journey made of hours of work and passion. 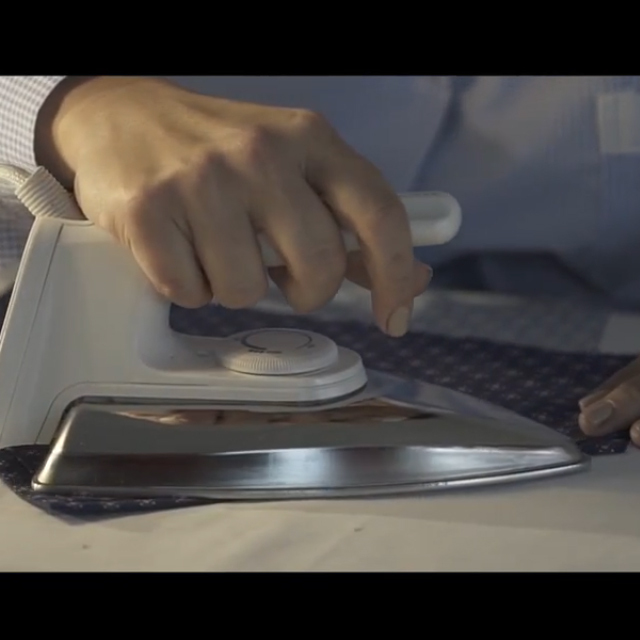 Expert hands trace the fabric with chalks, cut the fabric with scissors and, piece by piece, baste, sew, stretch until the tie, the bow tie, the ascot and every other our artifact takes its shape. The appearance and the final characteristics will reveal its superior quality and the accuracy of the workmanship. Our ties, pocket handkerchiefs, bow ties, in short all our products, are unique and always different pieces. This is because each of them is made by hand. A feature that makes it extremely valuable whatever you choose to buy on our store.